Thanks to Rimuru's skill, Kaijin was able to finish all the longswords and deliver them to the king, so the two of them celebrate by heading to a bar staffed by lots of elf girls. 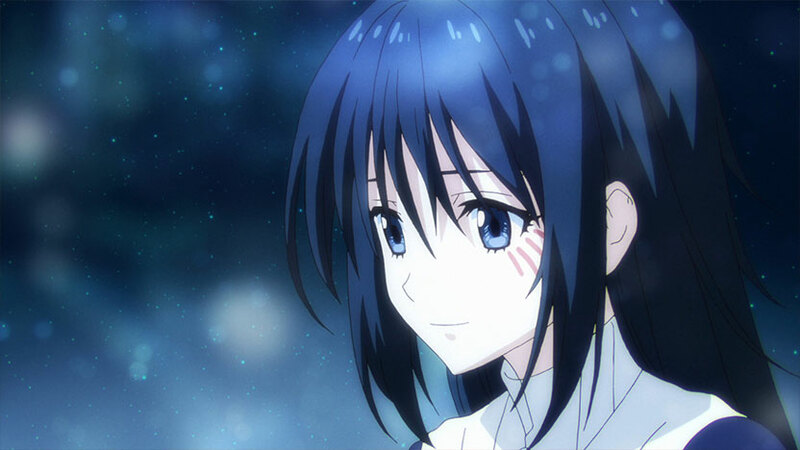 One of them reads Rimuru's fortune for fun, and sees an image in her crystal ball of someone she believes Rimuru is destined to be with. As everyone wonders who this person could be, Vesta shows up and starts to hassle Rimuru.